Nowhere is freight faster than above the clouds. CS4 Logistcis has used the skies as a transport channel. We ensure that our customers’ goods not only reach every destination in the world quickly, but also safely to any places in the world. Thinking „local but global“ makes the world a small world to us! 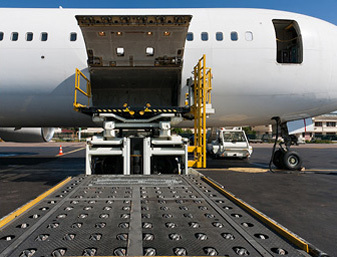 Let our highly qualified staff be your partner for all requirements in your airfreight-requirements. Continuous support and care are part of our Full Service.